If you want to upgrade your look, trying out different facial hair styles is a great approach. Though, if the wide selection of styles makes your head spin, why don’t you draw some inspiration from those who cut their teeth on it – celebrities? For your convenience, we handpicked the best beard and mustache styles sported by the trendiest famous men and stacked them up here. 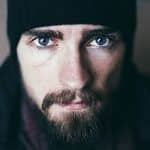 Have you ever noticed how different facial hair styles can drastically change the way you look? A beard and a mustache for men are like makeup for women. They help disguise your flaws as well as enhance your attractive features. Celebrities are arguably best at transforming their appearance with the help of different styles of their facial hair. Let’s draw some inspiration from them. 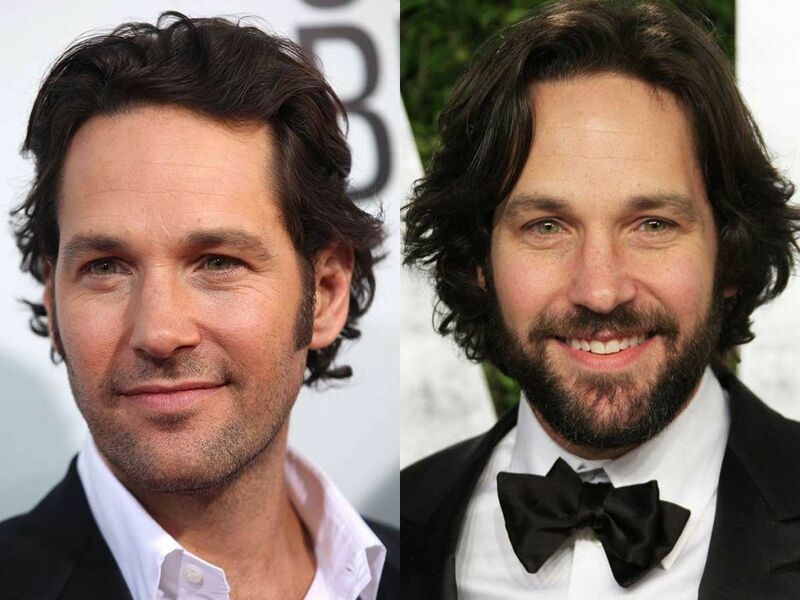 You may know Paul Rudd as Mike Hannigan, the guy who won over the heart of the eccentric masseuse and underappreciated musician Phoebe Buffay (played by Lisa Kudrow) on the legendary NBC sitcom “Friends.” No matter how impressive (or not) his artistic achievements are, we love Paul for his talent to play around with different beard styles for men. The actor looks marvelous rocking facial hair styles of any style and length, from a long thick to sparse short beard. 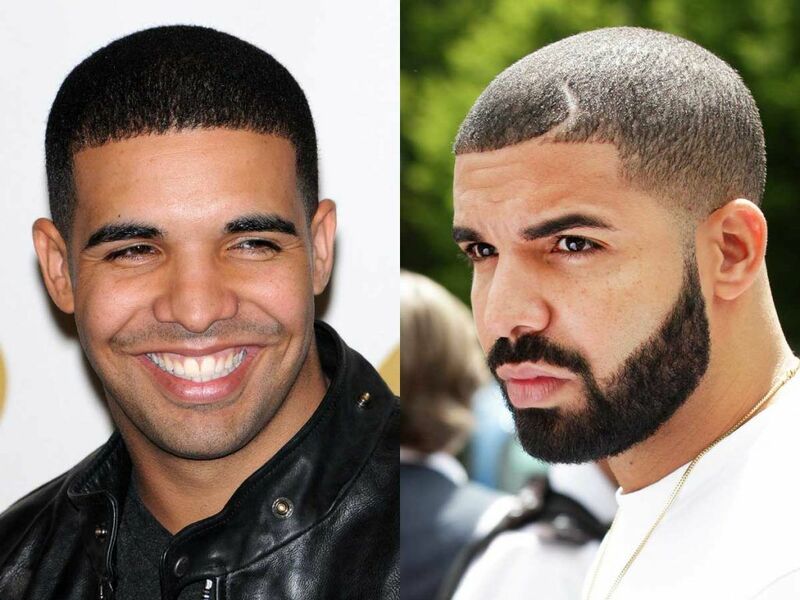 Drake has been known not only as a highly talented musician but also as a trendsetter owing to his cool beard styles. 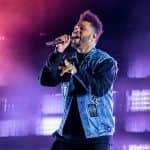 No matter whether he flaunts fine stubble of facial hair or a full coarse beard, one thing’s for sure – the Canadian rapper has an amazing taste in black men beard styles. 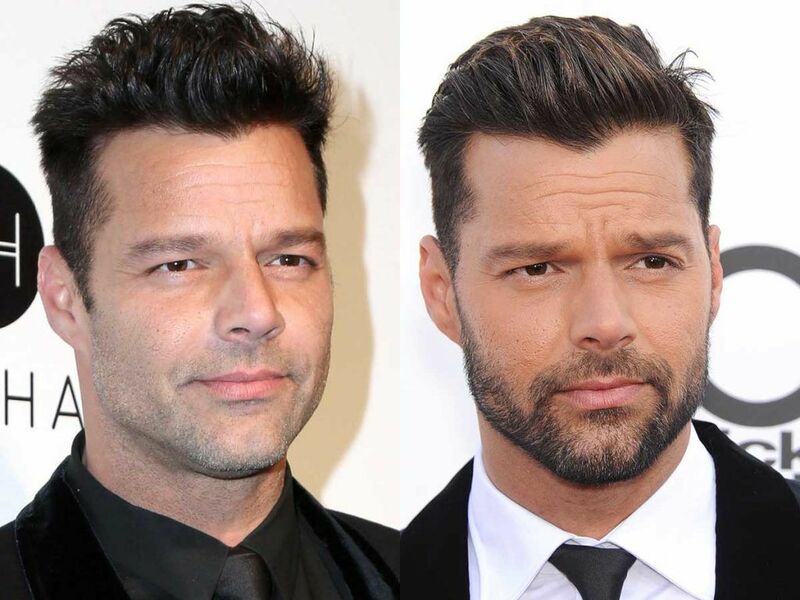 Ricky Martin has probably changed a bazillion of hairstyles throughout the course of his career. The same concern his facial hair styles. The singer and actor who’s still been «Livin’ la Vida Loca» knows how to harness any style of beard vs no beard so that it would look absolutely stunning, no matter whether it’s a stubble beard or a mid-length trimmed beard. 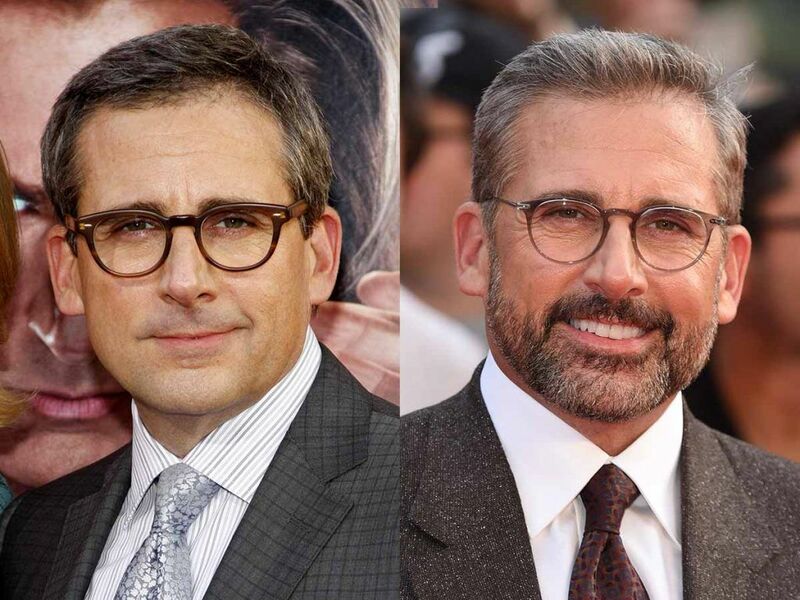 When Steve Carell grew out his salt and pepper beard, his appearance immediately gained solidity and added charm. The comedy actor prefers to keep it quite short so that his look remains neat and dapper. And we totally approve it! 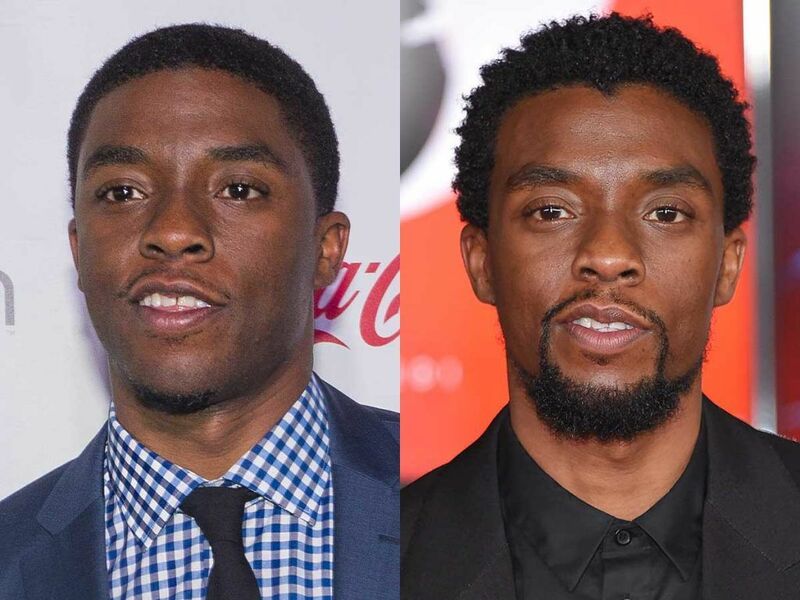 Chadwick Boseman, who played the role of Black Panther in the eponymous movie, successfully proves that men with beards also become amazing superheroes. 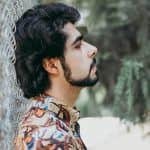 His grooming look book features many remarkable facial hair styles, from light bristle to his iconic combo of a full beard and a goatee, which creates an impression of a two-level beard. We strongly believe that although this star wasn’t born today, he never ceases to amaze us with his new roles both on the screen and behind it. One of the central figures of “The Hangover” trilogy looks awe-inspiring whatever beard style he pulls off. 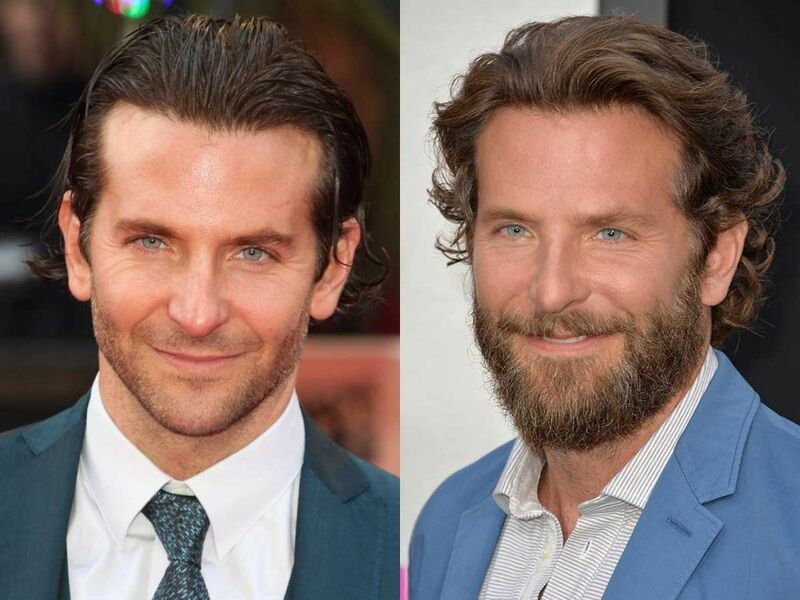 Though, we might like long beard styles that Bradley Cooper sports on an incredibly regular basis a bit more. 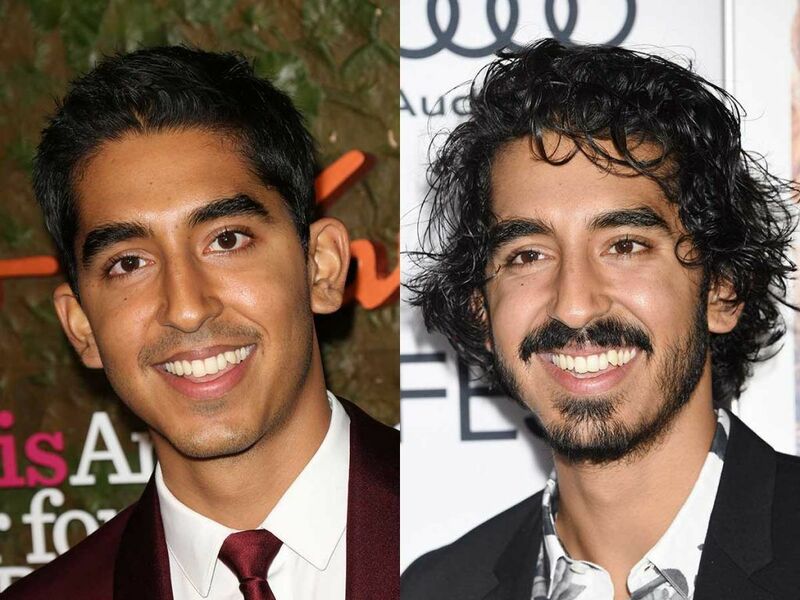 The changes in Dev Patel’s beard style came together with the alterations in his hairstyle. The actor decided to go for longer locks on the head while starting to let his facial hair grow too. And we must admit that these transformations are very flattering for the star. They make him look more elegant and mature. 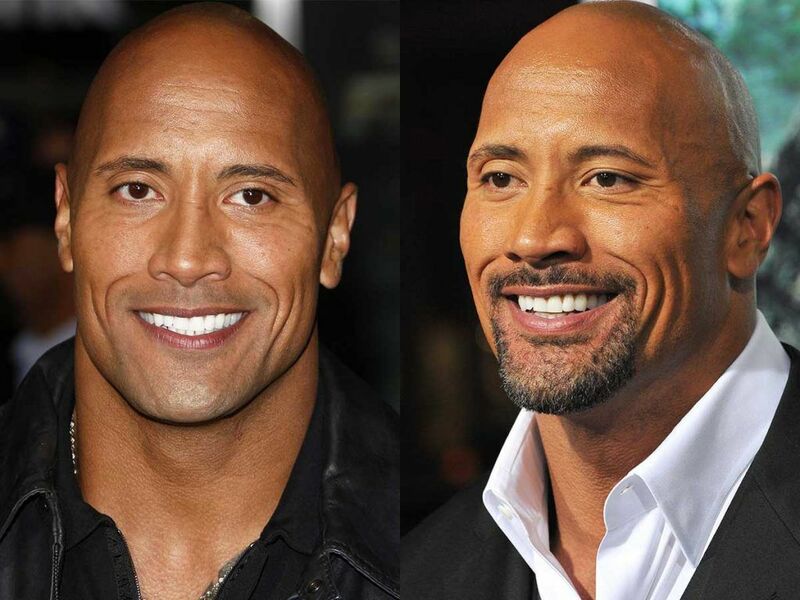 Does anyone remember Dwayne Johnson with another hairstyle aside from a bald head? We’d say not really. Though, the same can’t be said about his facial hair. The Rock obviously knows how striking and eye-catching a bald with beard man looks, especially when it’s such a bag of muscles as Dwayne. Thus, this hunky guy experiments with different beards every now and then. 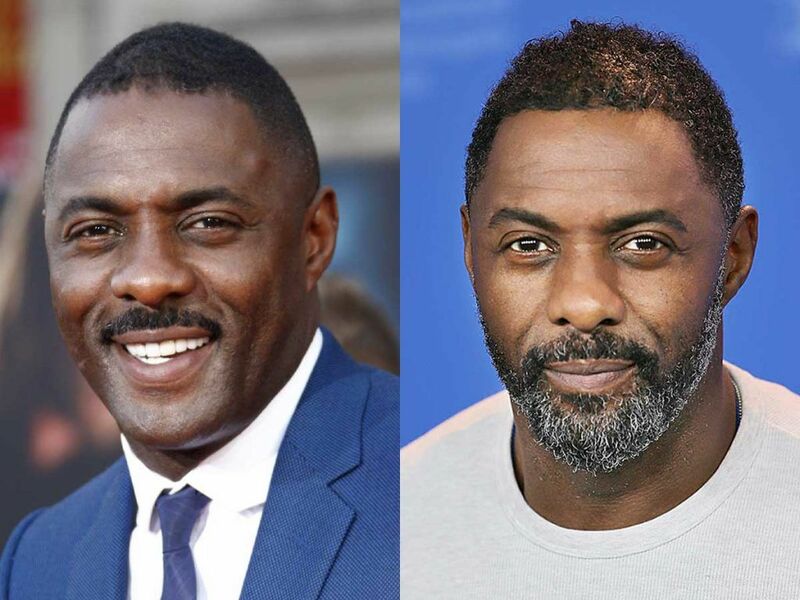 To get into the character of a drug baron, Idris Elba was supposed to don one of the most elegant and tidy short beard styles, which is a circle beard. Defined well-trimmed black men beards are the best choice for those gents who want to tame their coarse facial hair without sacrificing on the style. 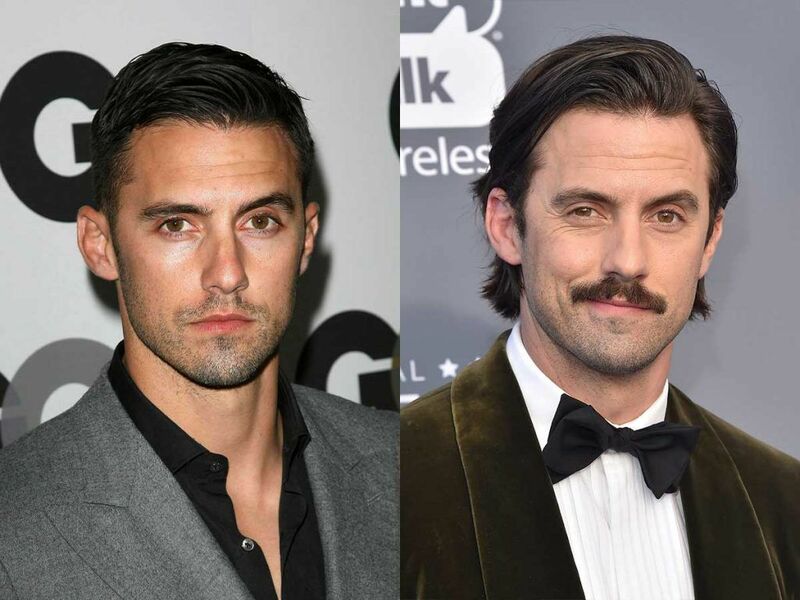 We can’t think of anyone who’d sport his mustache styles as awesome as Milo Ventimiglia. The multi-awarded actor decided to bring a dose of elegance and vintage into his look, which we find extremely favorable. If you’re not sure how to wear your facial hair styles, it’s always a good practice to look up to celebrities. With all their stylists, barbers and image makers, they’re bound to channel their look. So, if you haven’t decided on your future beard and/or mustache style, scroll up and peer at the photos once more.